ProForm exercise bikes are well known in the fitness world for offering extensive features, advanced technology and solid construction. They’re an excellent choice if you’re really serious about attaining your fitness goals and staying fit. ProForm is a recognized leader in the fitness industry and their exercise bikes and other high-tech fitness solutions are widely regarded as some of the best products on the market today. 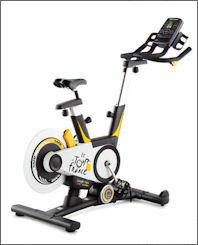 ProForm 2012 Le Tour De France Indoor Cycle is truly a revolution in indoor exercise bike technology. It offers an incredible combination of innovative features, cutting-edge technologies and exceptional build-quality that make it one of the finest indoor exercise bikes on the market today. Get the experience of riding outside without leaving the comfort of your own home. You create the route and iFit technology powered by Google Maps automatically downloads the map to your console. What you see is exactly what you feel – every hill, every flat and every decline! With 24 digital gear controls you can personalize any workout and the intelligent wind resistance factors in your height and weight for a calculated drive. 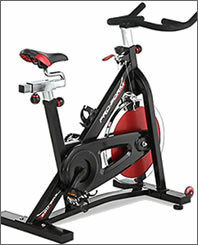 ProForm ZX2 upright bike is an affordable and feature-rich upright exercise bike. Its combination of innovative technology and extensive features will ensure your success in meeting your fitness goals. 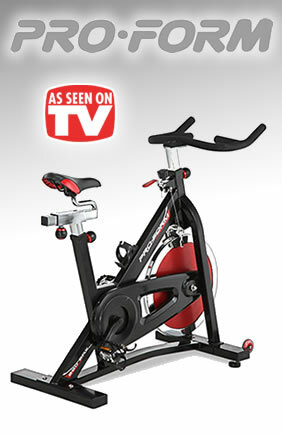 Interactive fitness tools offer a total-body workout with the Proform ZX2 Upright Exercise Bike. Designed with GameFit fitness games, the ZX2 console lets you play games while you exercise; the harder you work, the easier the games become! It also has an Interplay music port that accepts iPods or MP3 players, and a built-in sound system for crystal-clear audio. The ZX2 is an exceptionally well-built exercise bike that will quickly get you on the road to fitness and better health. ProForm 290 SPX bike is a full-featured and competitively priced exercise bike that offers numerous features that will help you meet your fitness goals. The 290 SPX exercise cycle is built for the ultimate cardio exercise. Whether you’re a weekend warrior or a first-time fitness buyer, the 290 SPX is for you. Designed with adjustable, non-slip handlebars, you’ll quickly find the right position for your workout and get started in no time! The pedals are built with toe cages to increase your stability. For added intensity and advanced users, the pedals can be used with the opposite side up. The ProForm 290 SPX is a full-featured exercise solution that will provide you with a vigorous and efficient workout. 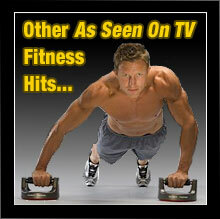 ProForm stands behind all of their fitness products and they fully guarantee your satisfaction. 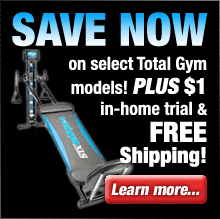 Simply purchase your fitness machine (direct from ProForm) and use it for up to 30 days. If you're not 100% satisfied with the results for any reason, simply contact ProForm within 30 days of receipt to request a Return Merchandise Authorization number. Once you've received your RMA# return the machine (including any accessories) in its original condition and packaging to receive a full refund, less a 10% restocking fee (unless the merchandise is defective) and the shipping & handling charges. 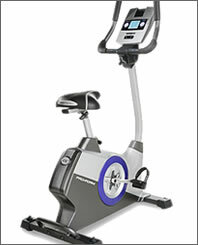 ProForm exercise bikes offer numerous innovative features and benefits such as iFit workout card functionality, fully adjustable and ergonomically designed seats, computerized workout programs designed by certified personal trainers, multiple resistance levels, heart rate monitors, high resolution console displays, and built-in sound systems for your iPod or mp3 player. ProForm exercise equipment is an intelligent choice if you're looking for full featured and well built exercise solutions that offer all of the latest innovations and technology that the fitness industry has to offer. Browse our site and check out our extensive selection of ProForm equipment to find the perfect fitness solution for your needs.